Welcome to Petersfield Service Centre. We are a local family run business with an excellent reputation for good, honest, reliable andexcellent customer service. 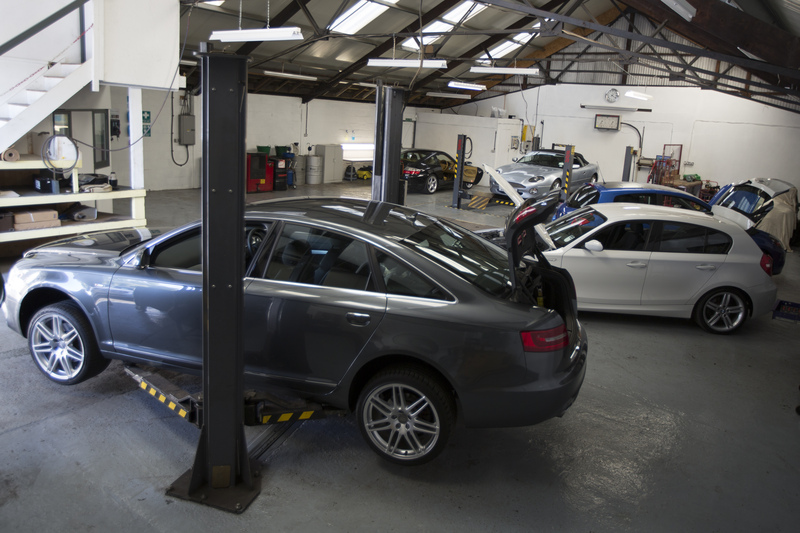 We have a fully equipped workshop with state of the art diagnostic equipment and offer a wide range of vehicle care and repair services. We are based just outside of Petersfield on the A272, less than a mile from the A3. We are a one-stop shop for all of your vehicle needs, whether that is an annual MOT, a Service, new Tyres or Diagnostics and Repairs. Whether you own a new vehicle, an older model or a classic one, we can offer you a full range of vehicle maintenance services. 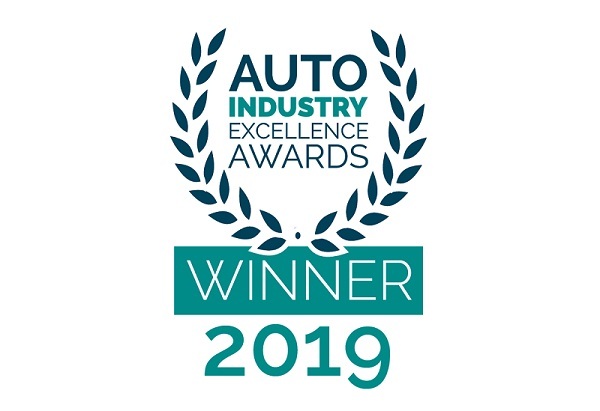 Our friendly, knowledgeable Reception Team work closely with our fully trained Vehicle Technicians we are here to provide an excellent service. 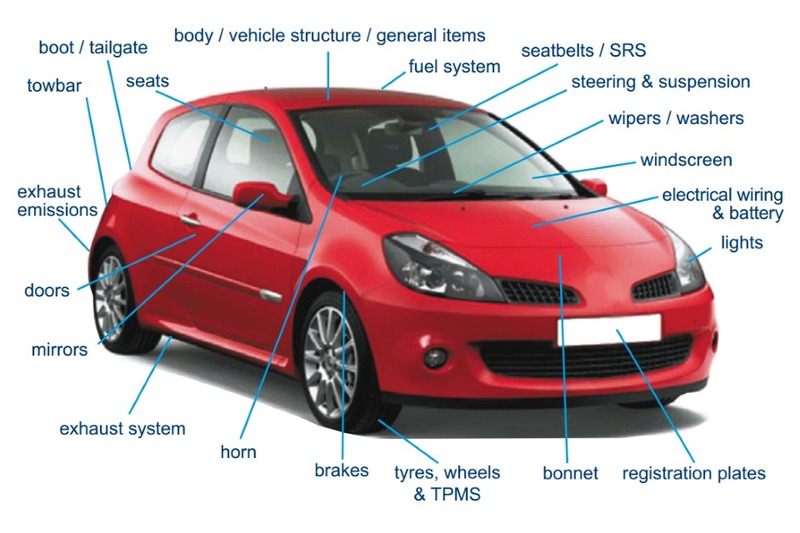 We use a straightforward Fixed Price Servicing Menu so that we provide you with as much clarity as possible upfront, so that you know what to expect from us when entrusting your vehicle to us. 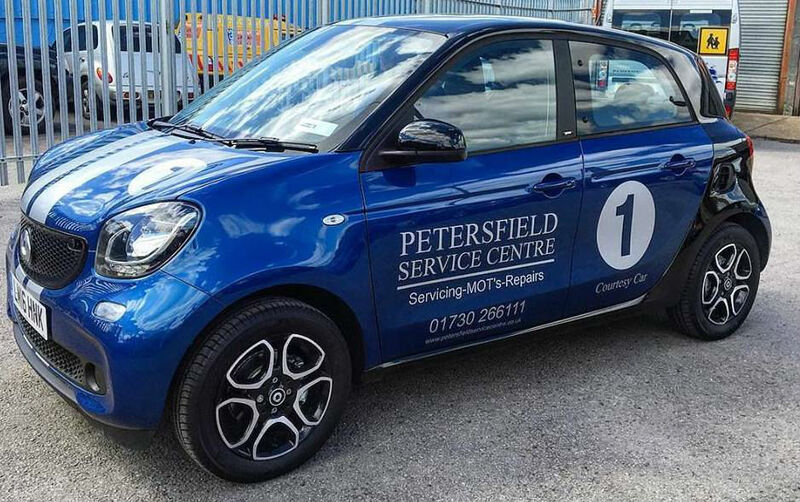 Our highly skilled vehicle technicians will take excellent care of your car whilst it is with us and you can be sure that we do everything we can to ensure that you are happy with the Petersfield Service Centre experience. We have a small fleet of courtesy cars*, subject to availability, so that you needn’t be off the road whilst we take care of your vehicle. Do enquire about one of these, should you need one, when booking your Service, MOT or Repair. Here at Petersfield Service Centre we are proud to be a VOSA .